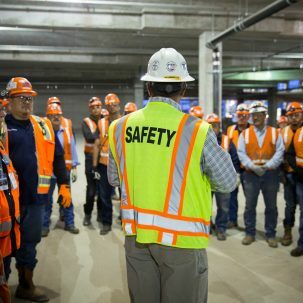 We are safety fanatics. 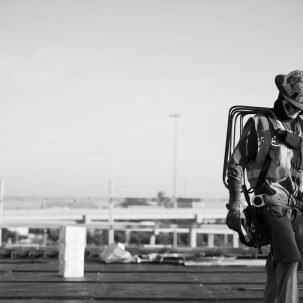 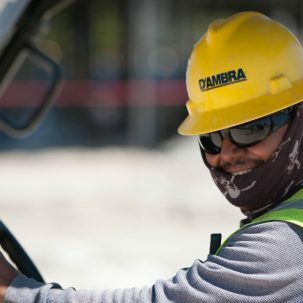 It is our duty to provide a safe environment for all workers that make our projects possible. 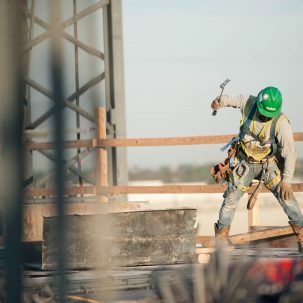 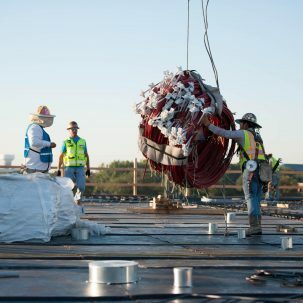 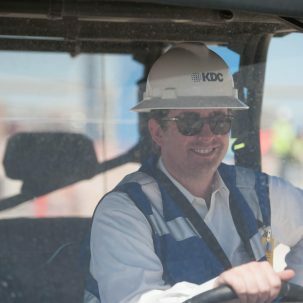 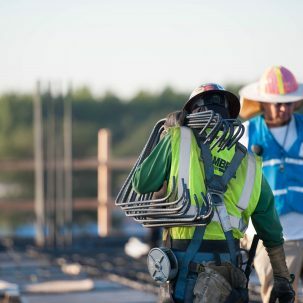 KDC has made safety a key goal in our development projects and a defining element of our company culture. 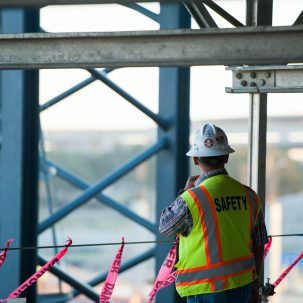 Spearheaded by our national safety manager, we work closely with our contractor and partners to implement job-specific safety plans. 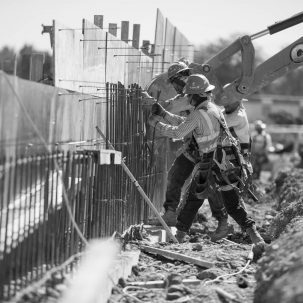 These plans, reviewed daily, create a sense of awareness and accountability that is strongly felt by every tradesman on the project. 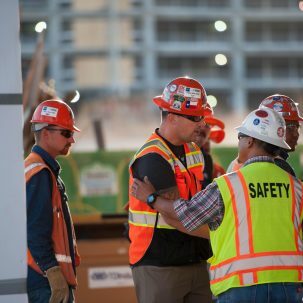 As part of our continued commitment to safety on the job site, KDC has partnered with TEXO to implement their “Safety First” initiative. 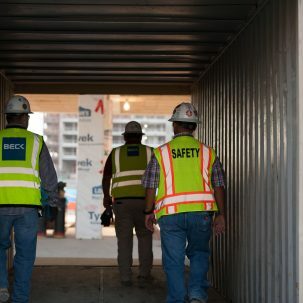 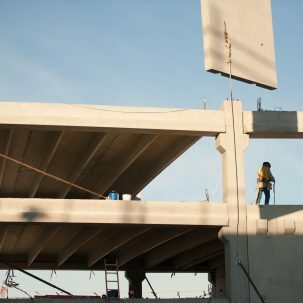 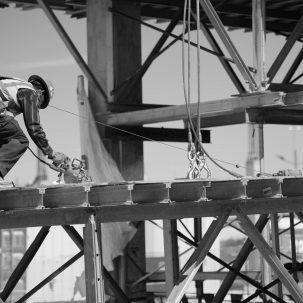 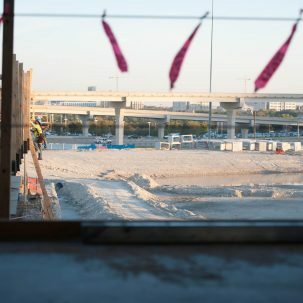 This hands-on safety training has brought an unparallel level of safety to our construction sites.